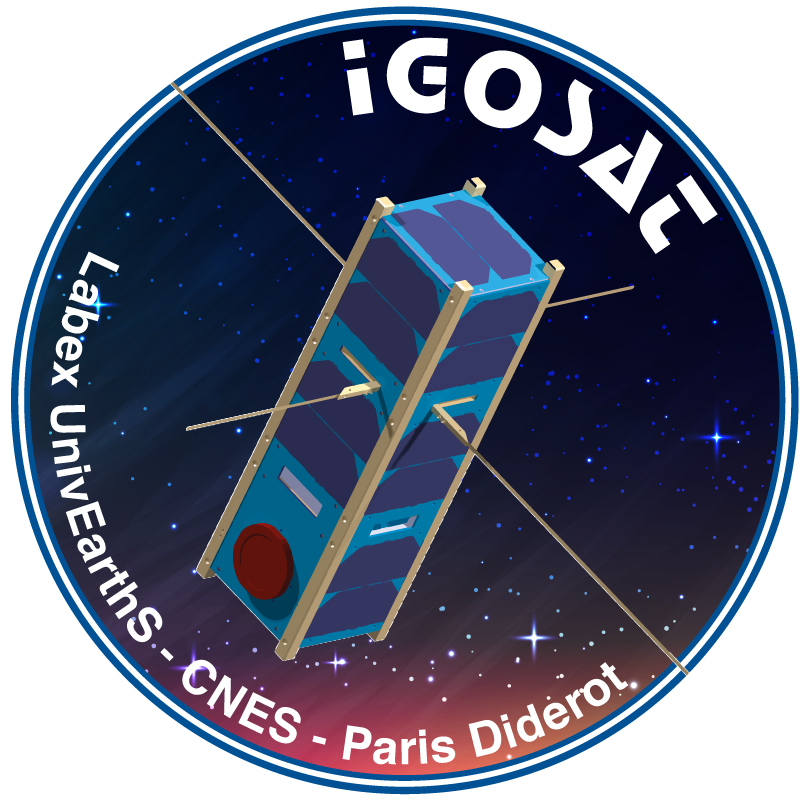 Hana Benhizia is recruited by Labex UnivEarthS as project leader on the IGOSat nanosatellite student project, starting October 1, 2016. She joins Hubert Halloin’s team in the APC laboratory and succeeds Marco Agnan, to whom we wish a good continuation. Hana Benhizia is a graduate of the Ecole d’Ingénieur Denis Diderot (EIDD) as a system engineer and a master’s degree in Astronomy and Space (OSAE) at Paris Diderot University. Her field of activity is the engineering of space systems and the management of space projects. 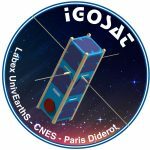 As IGOSat project manager, she will be in charge of the implementation and operations of the nanosatellite, and of the success of its educational and scientific objectives.